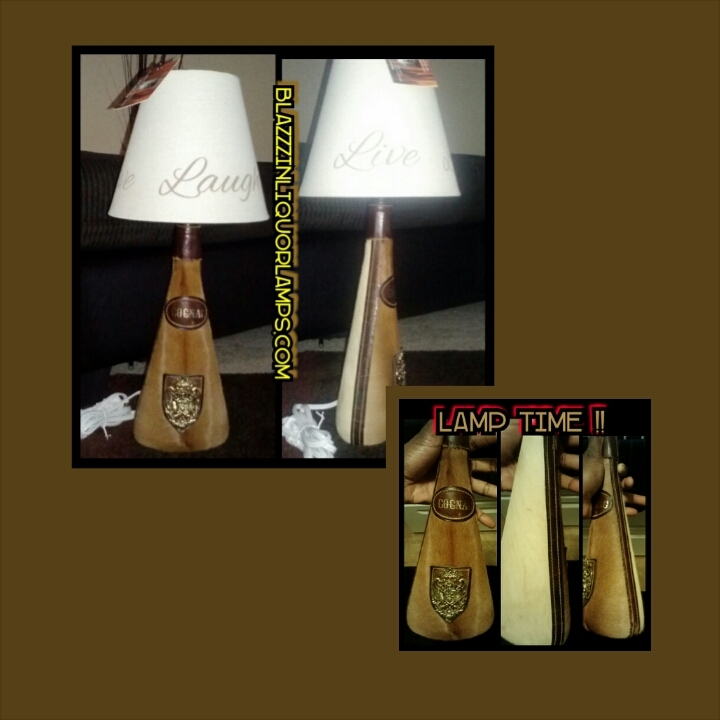 Blazzzin Liquor Lamps – Page 2 – Impress Anyone With A Lamp Made From Your Favorite Liquor Drink! Quality Handmade Liquor Bottle Lamps! Impress Anyone With A Lamp Made From Your Favorite Liquor Drink! 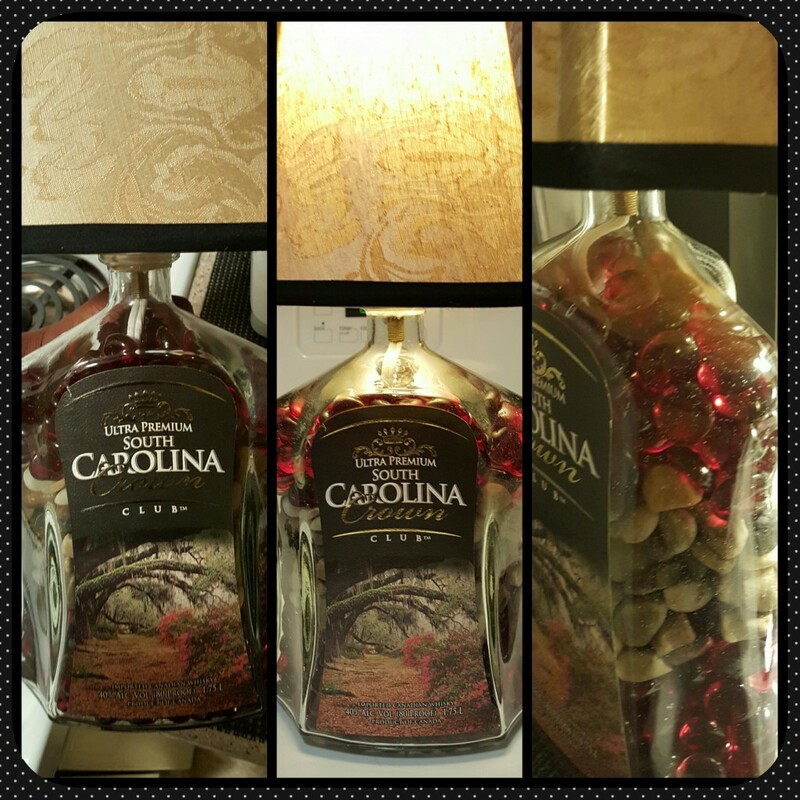 Quality Handmade Liquor Bottle Lamps! Check Out And Enjoy Your Liquor Lamps!! STAY LIT IN 2017 WITH A BLAZZZIN LIQUOR LAMP !!!!! 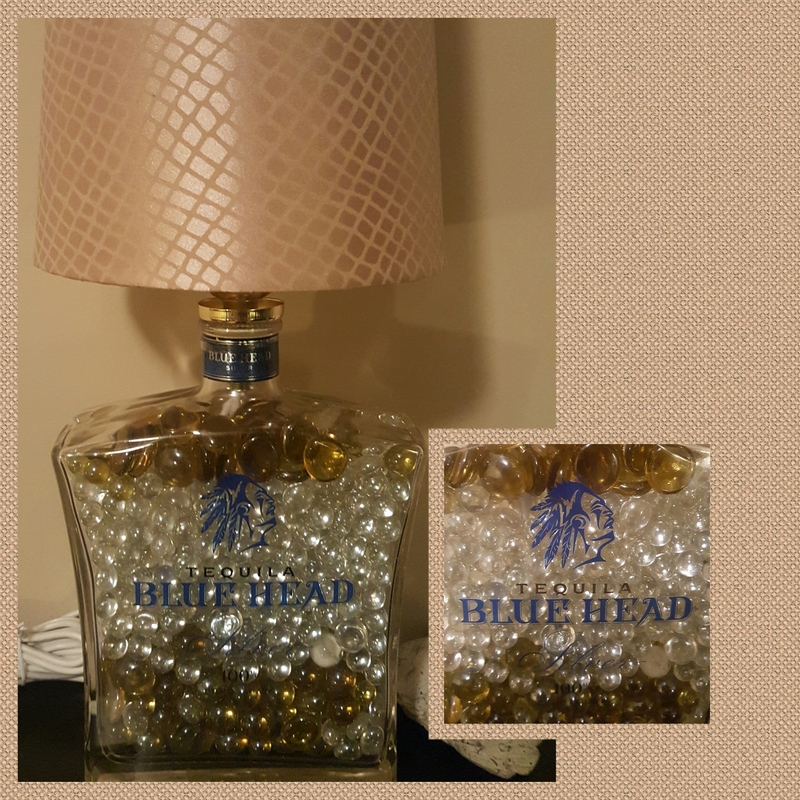 MENTION THE PROMO CODE FROM MY FACEBOOK FAN PAGE “LISA’S BLAZZZIN LIQUOR LAMPS” AND RECEIVE $10 OFF YOUR ORDER!!! Welcome To Blazzzin’s New And Improved Skin!!! Blazzzin Absolute 100 Liquor Hookah!!!! Welcome To The New Skin Of Blazzzin Liquor Lamps!!! Visit me on my Face Book Fan Page to catch me on the move!! !